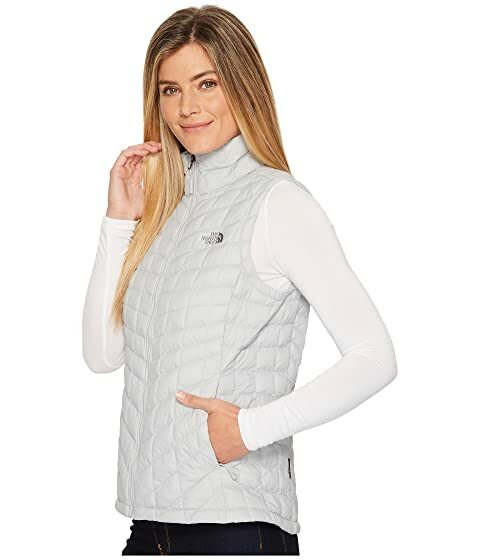 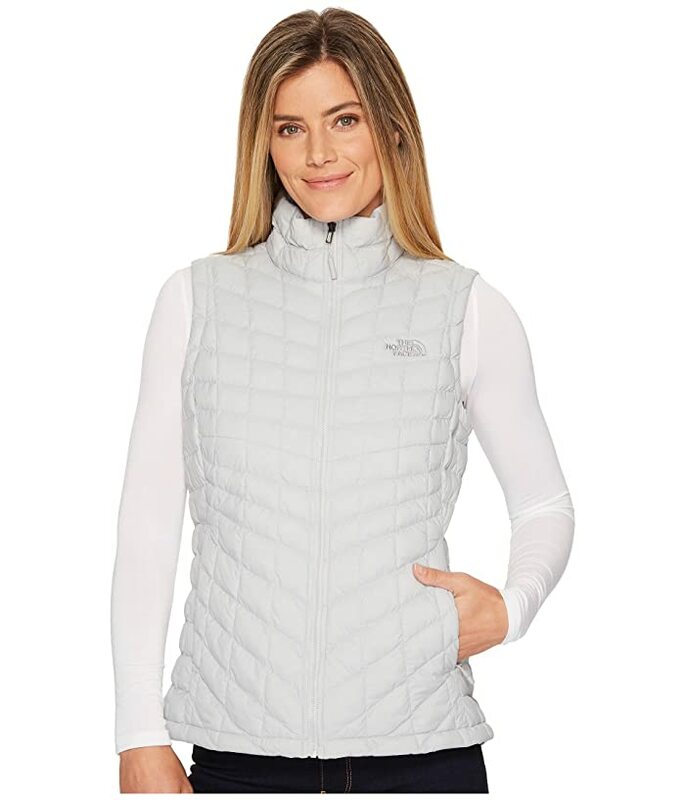 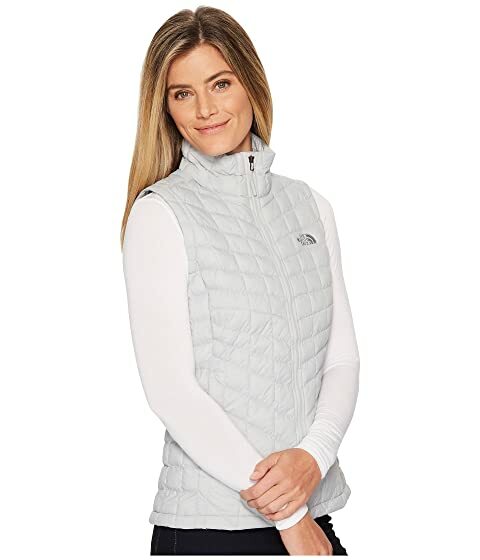 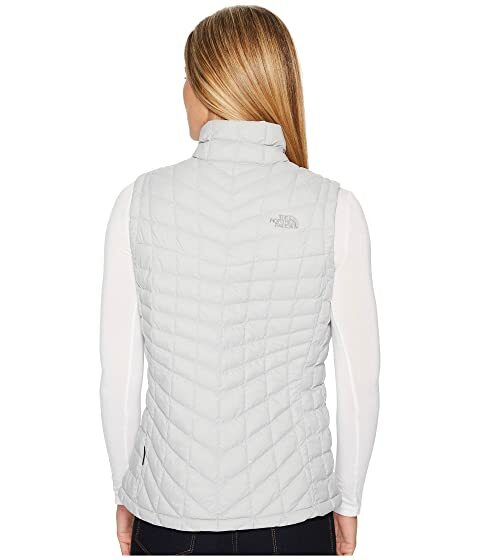 A versatile lightweight thermal vest that's perfect for cool weather or as a mid to outer layer option. Stows into its own pocket for easy packing. 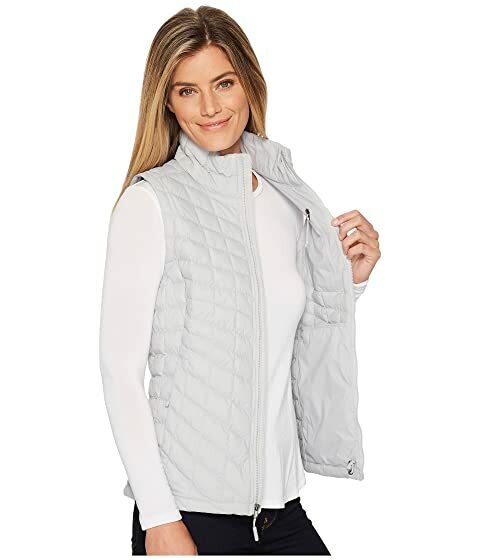 Cinch-cord at hemline for a secure fit.